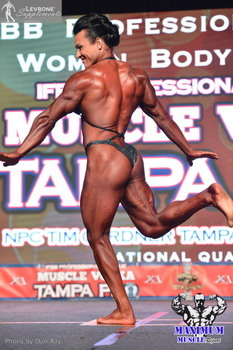 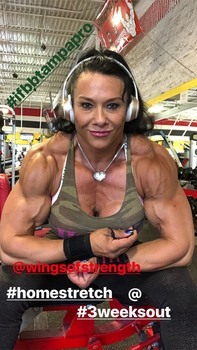 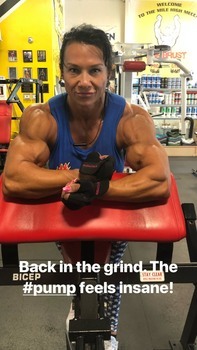 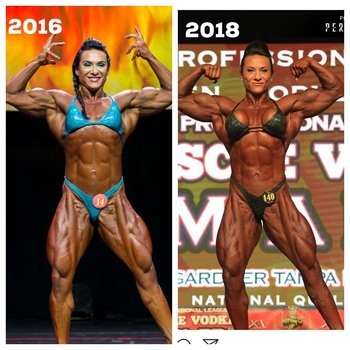 When a female bodybuilder takes a break from competition I always hope they will come back bigger after the break than before. I almost always get disappointed. 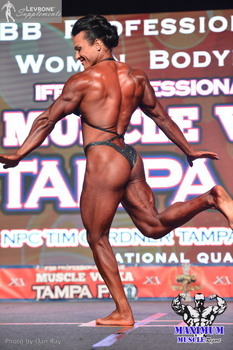 For once I agree with the judges!